Penal Code 1000 PC sets forth California’s pretrial diversion program for DRUG POSSESSION CRIMES. Formerly known as deferred entry of judgment, AS OF 2018, PC 1000 was renamed as “pretrial Diversion”. Under this law and with the help of Michael P. Kade, Esq. 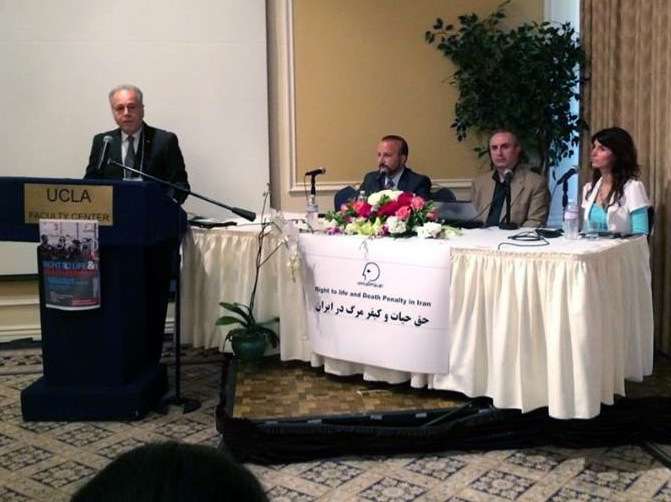 a non-violent drug offender can now get treatment and related education instead of jail and a conviction. Following successful completion of drug program diversion the related charges should be dismissed and the offender will not have a criminal record for most purposes. Who is eligible for PC 1000 diversion? To be eligible for PC 1000 pretrial diversion the charge(s) must generally be for simple possession of drugs — that is, possession for personal use only. A defendant charged with selling or transporting a controlled substanceor possession of a controlled substance for sale is generally not eligible for pretrial diversion under Penal Code 1000. What are the requirements for PC 1000 pretrial diversion? The California criminal defendant must not have any felony conviction within the preceding five years. 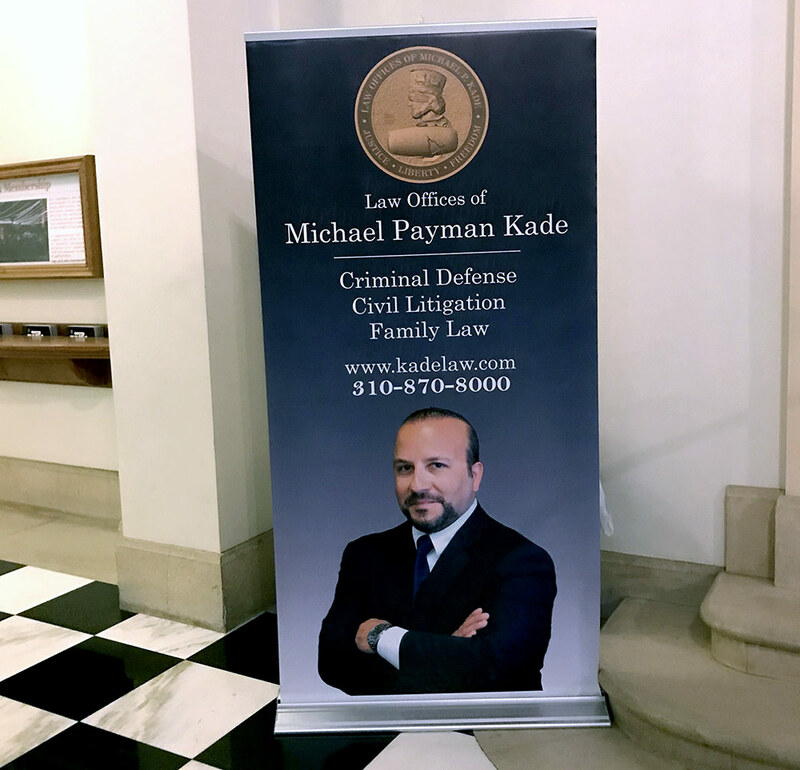 Our California Criminal Defense Lawyers and in particular, Michael P. Kade, Esq. will fight for you. Call us at 310-870-8000. Michael P. Kade, Esq. 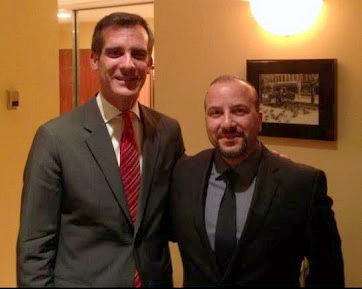 & other Los Angeles Lawyers meet the Mayor of Los Angeles, the Honorable Eric Garcetti. Attorney Michael Kade. on gun storing (how to safely and legally store guns) gun violence, California civil restraining orders and domestic violence. Criminal defense lawyer Michael Kade on gun violence, school violence, bullying. Criminal defense lawyer Michael Kade provides his insight into the problem of violence by teenagers, gun violence, school shootings, and psychological trauma and further problems as a result of the same that may further result in criminal activity.